LLI has great work opportunities for qualified teachers both here in Canada and abroad. 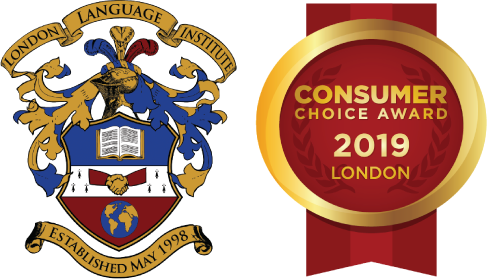 Our main campus in London has a base of core teachers with seasonal employment opportunities available. With our recent growth overseas, LLI now has over 80 satellite campuses worldwide. These campuses utilize the LLI ESL curriculum and many are implemented our High School Program- (LLI’s TVO\ILC) that requires qualified facilitators. LLI offers an attractive remuneration package that includes benefits and Professional Development Training.